Yes. It’s okay. 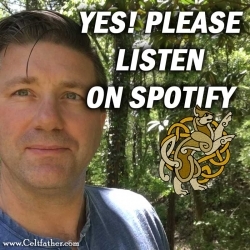 You may listen to my music on Spotify. In fact, please listen. Add my songs to your library. Create Spotify playlists with my songs. I encourage you to listen and share my music. Watch this Video: What do you think of Spotify?